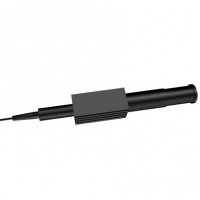 The 1064nm High Power Expanded Beam Output Isolator is a device that transmits high power light from input fiber into an output collimated light beam into free space while blocking the unwanted light from back reflection and scattering. It features high isolation, low insertion loss and high power handling . 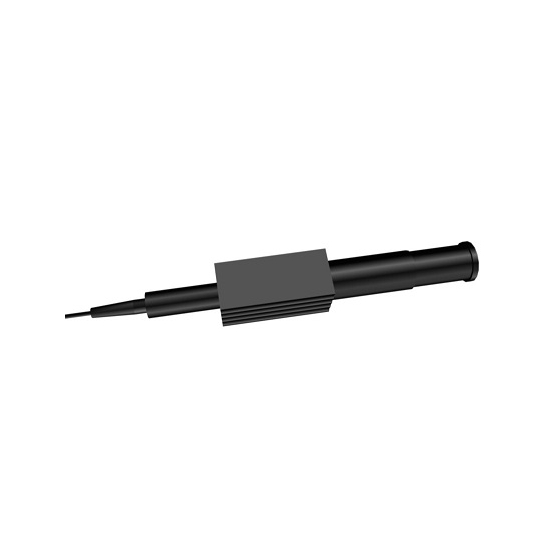 The optical isolators are commonly used to Fiber Lasers. * For higher power applications, pls discuss with OF-LINK. * Package Dimension may different according to custom specifications, for details please contact OF-LINK.